•There's always one kid in any youth sports competition who looks at least 8 years older than everyone else. 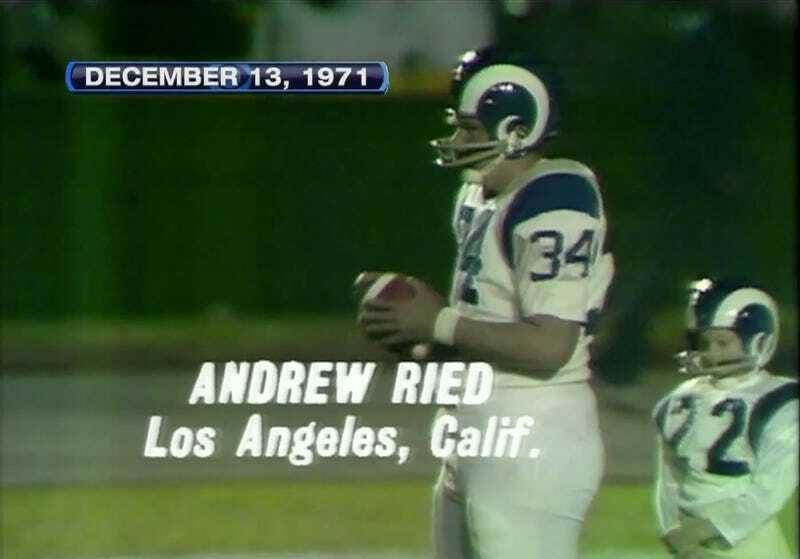 In 1971, that kid was 13-year-old "Andrew Ried." And...hey, is that a full mustache? •Two months ago, Kevin Durant received a top-secret invitation to scrimmage with President Obama at the White House. Might this explain both Durant's .394 FG% and the results of the midterm elections? I think it might. Good morning. Hope your weekend was a fine one.